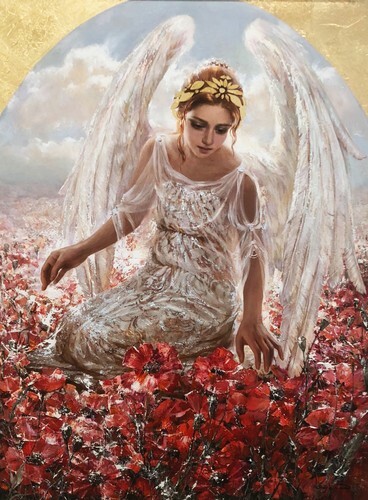 For over 15 years the paintings of Eugenea have been sold by International Art Centre to a worldwide clientele. 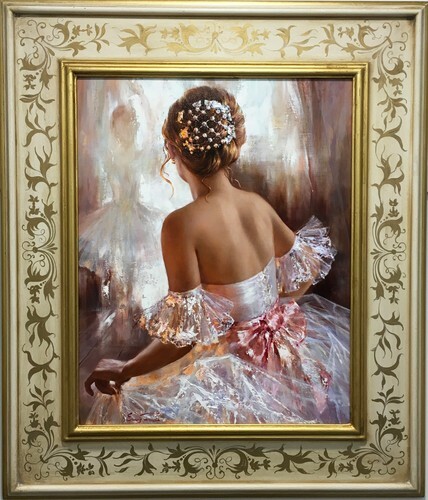 A graduate of Moscow’s leading Surikov Art Academy and the daughter of renowned artist, Boris Belmasov, Eugenea is an artist of rare and extraordinary talent. Living in New Zealand since 1994 she has exhibited with distinction in Germany, Switzerland and the United States. 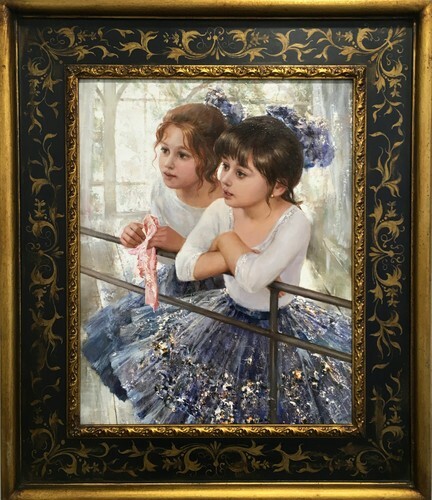 This small collection of paintings entitled Les Femmes is an artistic celebration of feminine beauty. 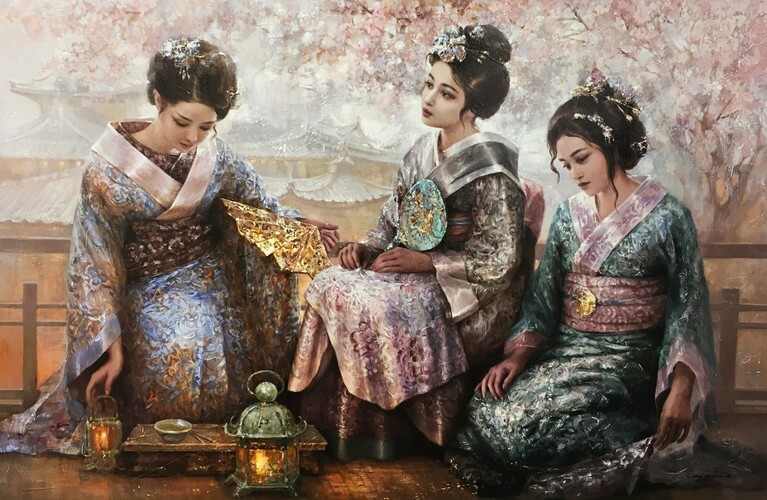 Whether waiting in the wings of the Bolshoi ballet or partaking in a traditional Japanese tea ceremony, Eugenea’s subjects are exquisitely and uniquely portrayed. A combination of fine painting, contrasting with impasto impressionism, creates unforgettable masterpieces.